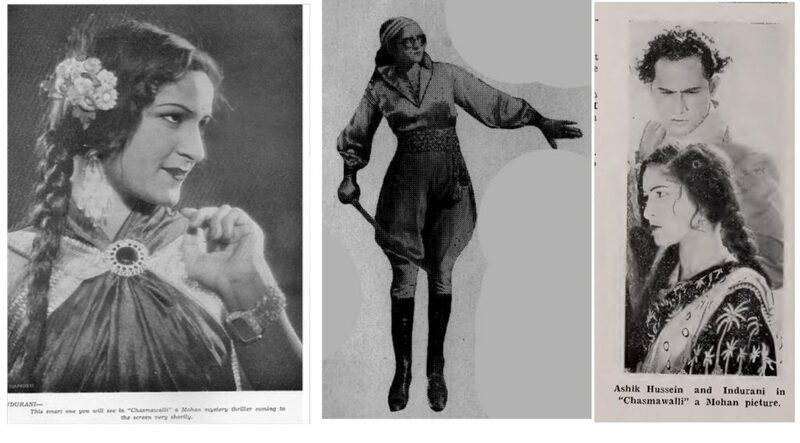 From 1937 to 1951, K.Amarnath directed 15 movies for Mohan Studios and its sister concern, Ramnik Productions. 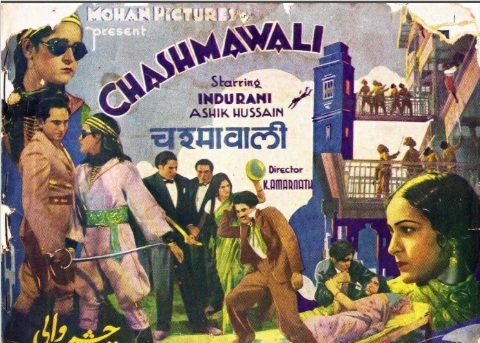 Indurani acted in 5 of the movies directed by him for Mohan Studios – Chasmawali (1939) – Midnight Mail (1939) – Tatar Ka Chor (1940) – Bulbul E Baghdad (1941) – Zevar (1942). 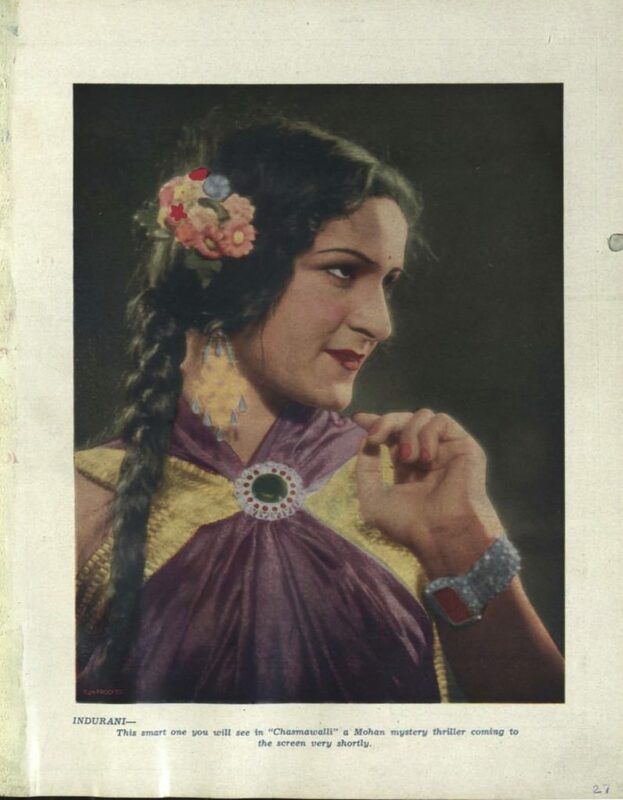 “Ashik Hussain, her co-star from Chasmawali (1939) was one of the best dancers in Hindi cinema”.